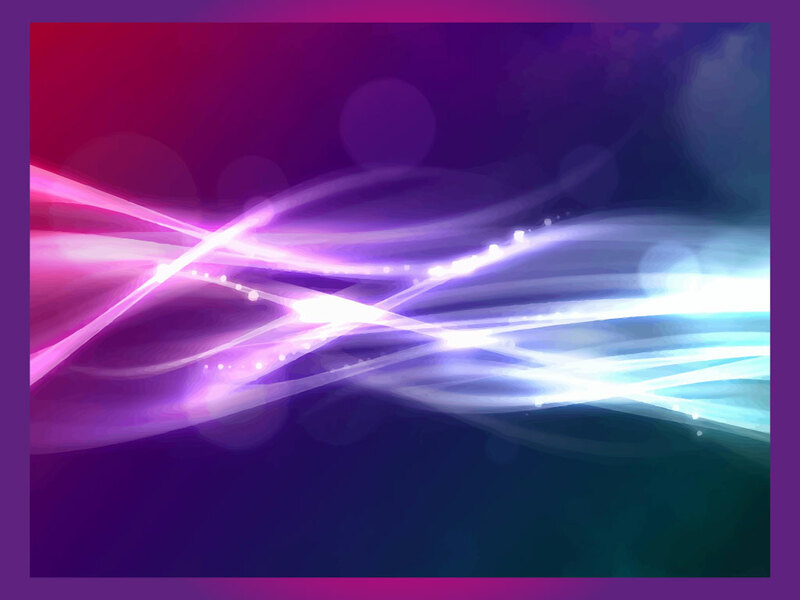 Purple, blue and pink beams of light twist together in this beautiful background. A great fantasy or science fiction backdrop, wallpaper or poster. All images are copyright of the respective owners. Tags: Abstract, Beams, Glow, Light, Radiance, Rays, Swirl, Twirl, Twist.